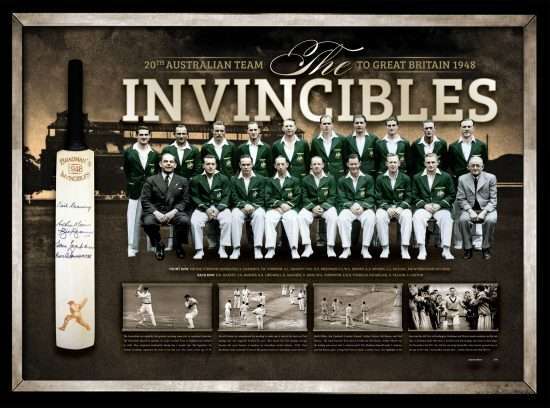 The undefeated cricket team that toured England in 1948, under the captaincy of Don Bradman became known as ‘The Invincibles’. 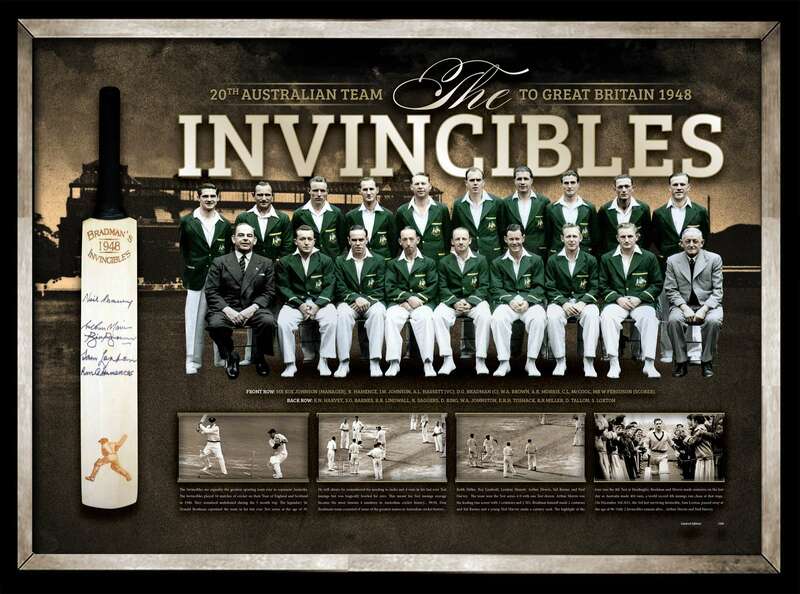 Today they are recognised by many experts as one of the best, if not the best sporting team to ever represent Australia. 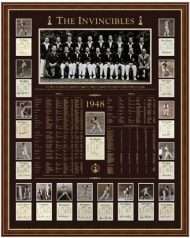 The team is famous for being the first Test Match side to play an entire tour without losing a match.